While Western countries deem airconditioning as an expensive luxury, as Filipinos, we deem it as a necessity. But it does not have to be expensive. Some households only have one AC while others have multiple units, depending on how many rooms they have. These are households that fall under the middle to upper class, with a collective annual income of two million or more. But despite the difference in income or lifestyle, everyone wants to maximize their airconditioning usage. 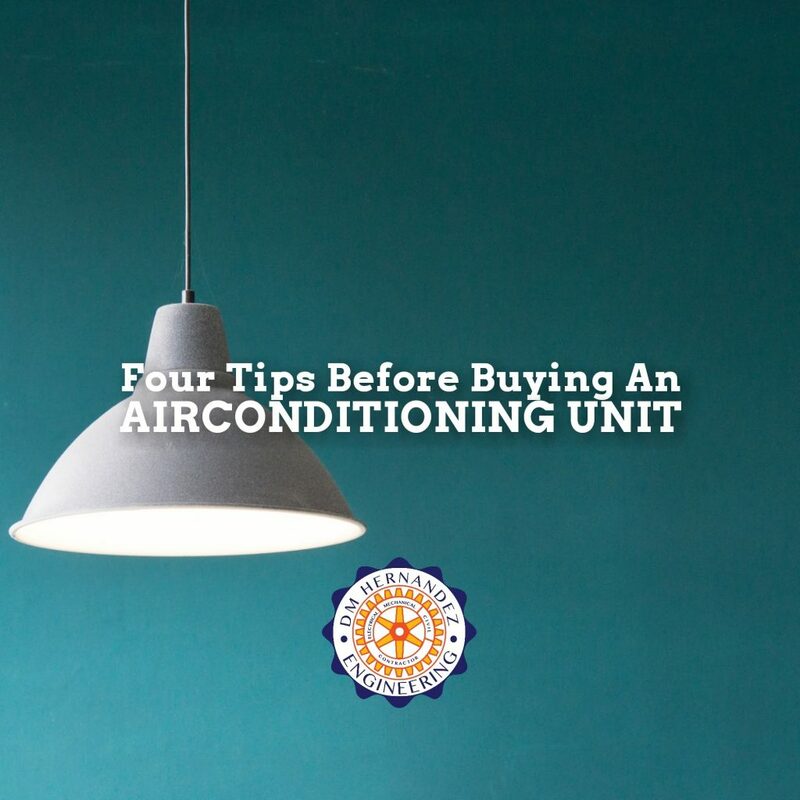 So here are four tips before buying your first ever airconditioning unit. Whether commercial or residential space, you need to choose an airconditining unit that will accomodate the size and the number of people in it. You don’t want to over spend or end up needing more. 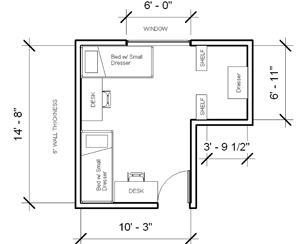 Get the exact square meter and capacity of the room for optimal use. Contact us for an estimate. 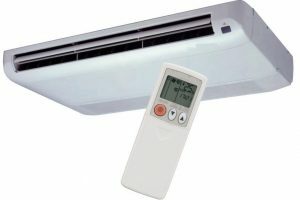 In relation to knowing the exact size and how many will be using the room, it is also important to know what type and capacity of airconditioning unit is optimal for such room. You don’t want to end up not feeling any breeze nor freeze to death because the unit you bought is not a good match for your usage. Read 9 Tips here. Contrary to the saying that brand loyalty will get you nowhere, it is actually important to consider what brand of airconditioning unit will you be purchasing. 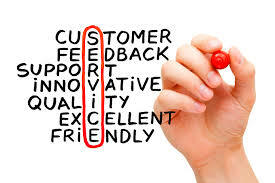 Some brands’ strength is on the serviceability, others, the after-sales service. Honestly, the last thing you should consider is the cost. 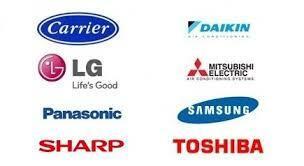 Know which brand is perfect for you. In connection with after-sales service, you would want to buy a unit that has good maintenance support, under warranty or otherwise. Having an expensively popular brand but parts or repair is a nightmare is not worth your investment. Please subscribe to our newsletter or Like us on Facebook to read more tips like this.